We’re having a great time seeing friends and family in the Pacific Northwest. 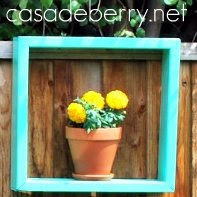 Check out casadeberry on Instagram for some snapshots of our adventures. Love the llama and the ‘home’ of Starbucks sounds fun, too.